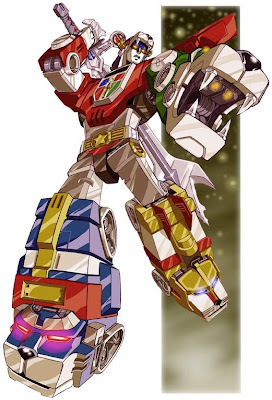 Science Fiction Geeks - Scifi News: Voltron Movie Coming Soon!!! Roven and his partners acquired rights to the Japanese title from World Events Productions, a St. Louis-based company that has held those rights for more than two decades. Wanted producer Jason Netter of Kickstart Entertainment and World Events' Ted Koplar are joining the Atlas trio in producing. This is amazing to hear but I do worry a bit about the fact that Wanted producer is taking the helm. I wasn't a huge fan of Wanted. I personally would like to see more anime get the comic book treatment like RoboTech. Which Animes would you like to see become full live action films?